Pangea Recordings is dedicated to pushing forward the best in underground electronic dance music. 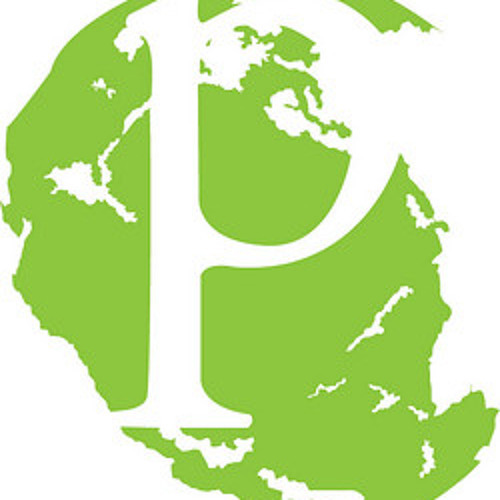 For over a decade now, Pangea Recordings has been at the forefront of American Dance Music and breaking through artists year after year, with over 200 individual releases to its name. Our supporters span the globe, and are top DJs and Producers such as Sasha, John Digweed, Hernan Cattaneo, Nick Warren, Paul Oakenfold, Richie Hawtin, Above & Beyond, Max Graham, Booka Shade, Guy J, Microtrauma, Lonya, Henry Saiz, Issac, Baunder (Soundexile), Silinder, Marcelo Vasami, Tini Tun, Aiden, Denis A, CID Inc., Tilt, Betoko, Dan Mangan, Alex Nemec, Barry Jamieson, Sonic Union, Luke Porter and more.